Ridgeland Commons Annual Easter Egg Hunt this weekend. The fun begins at 9:30am on Saturday, April 23rd for the Annual Ridgeland Commons Easter Egg Hunt! It's a Free Event. Free Film, "The White Ribbon"
It's the third Saturday of the month on April 16th and time for the Unity Temple "Coffeehouse". Don't miss this magnificent House Walk on Saturday, April 16th. Join the Easter Bunny and do a Easter Egg Hunt in our area. Come out this weekend, April 16th and 17th for lots of fun! 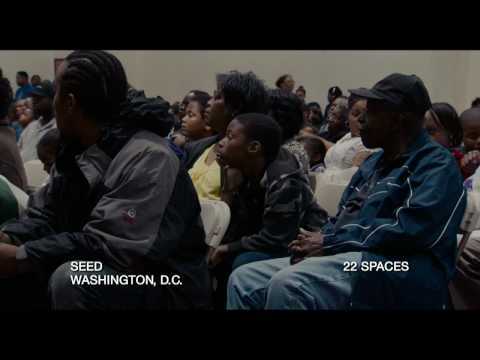 Free screening of "Waiting for Superman"
Watch it Free on 4/14 & join the post-film discussion of "Waiting for Superman". 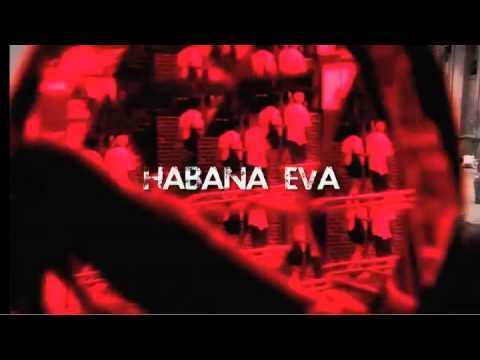 "Habana Eva" is screened at Dominican on April 14 at 7pm. "Pan's Labyrinth", the Oscar-winning film, shown Free at the main Oak Park Library on April 13 at 6:30pm.